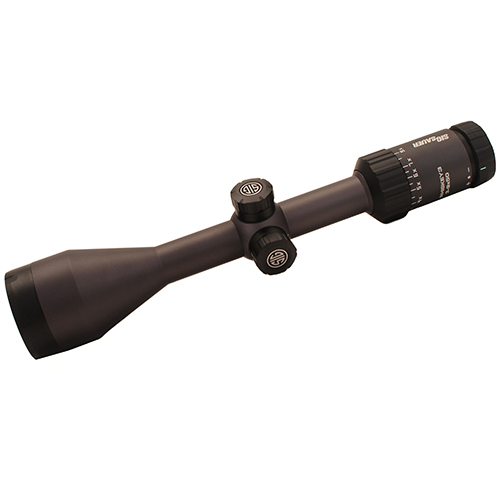 The TANGO6 super-zoom 6X riflescope line has you covered from close quarter battle operations to long range shooting, from 3-Gun competitions to hunting dangerous game, from bolt-actions to MSR's. 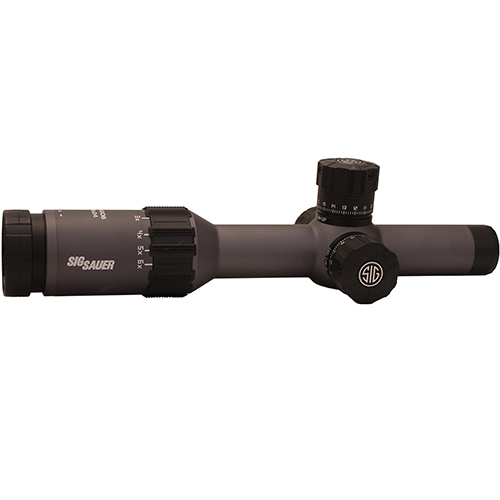 This premium scope is complete with HDX optical system for extreme clarity and low-light performance, HellFire fiber optic and glass-etched illuminated reticles, first or second focal plane designs, innovative LockDown Zero System turrets with zero stop and reset and an intuitive rotation counter for extreme long range shooting. Includes one FREE SBT (SIG Ballistic Turret) custom lasered elevation dial calibrated to your unique ballistics and environmental conditions. 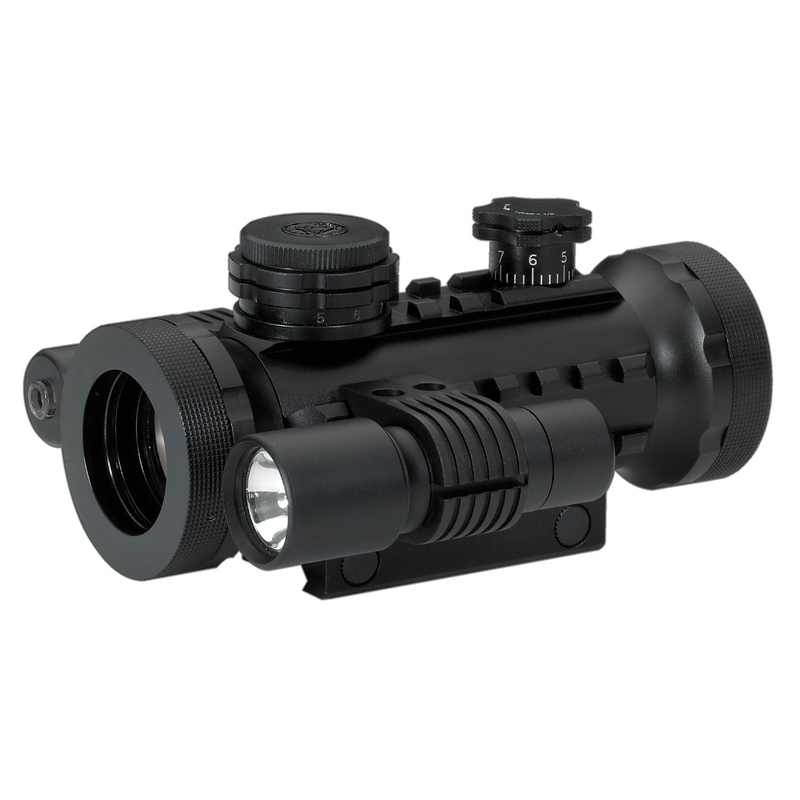 ?Designed for today's common MSR / AR and bolt action platforms, this scope is the ideal solution for CQB / mid-range tactical engagements, 3 Gun competitions and hunting. 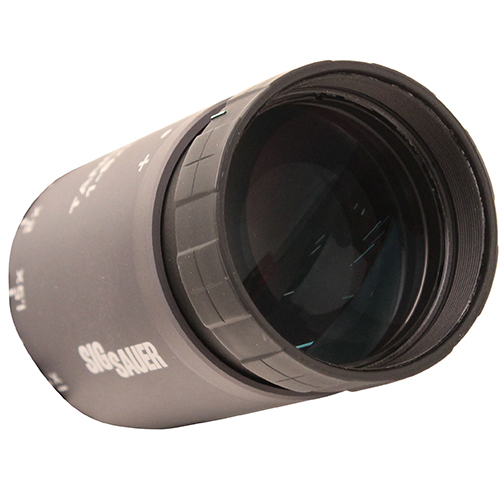 Be the first to review “Sig Sauer Tango6 FFP Tactical Riflescope 1-6x24mm, MRAD Milling Reticle. 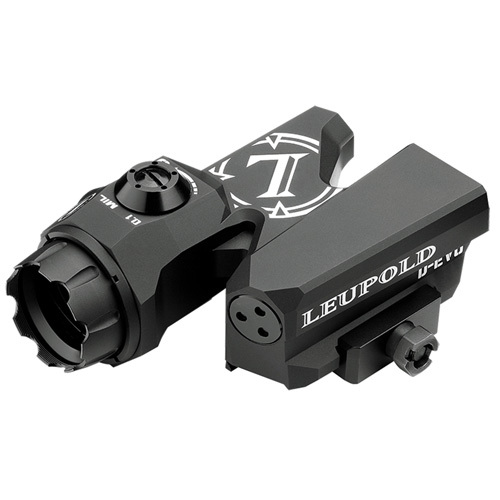 0.2 MRAD Adjustment, Graphite” Click here to cancel reply.